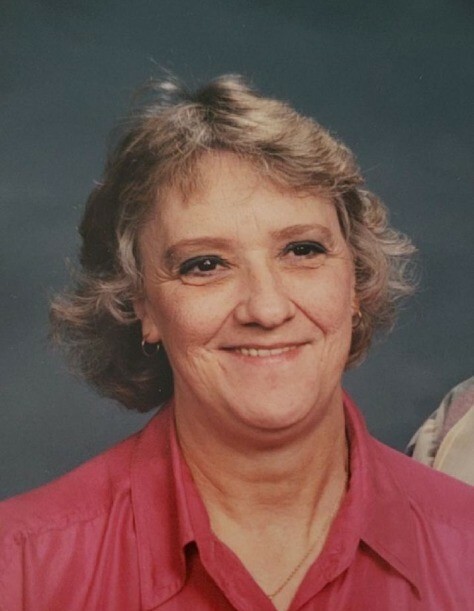 Obituary for Vicki L. Endress | McKee Mortuary Inc.
Vicki L. Endress,78, passed away on August 20, 2018 at 7:00 a.m. at Mason Healthcare Center in Warsaw, Indiana. One of three children, Vicki was born in Sidney, Ohio to John C. and Doris M. (Gross) Davis. Vicki married James Endress on October 2, 1976. She was a member of Eel River Community Church of the Brethren, Silver Lake, Indiana. Leading a simple life, Vicki loved to read and in her younger years playing guitar and playing video games. She loved her four boys deeply. Vicki is survived by her husband James Endress, Warsaw, Indiana; four sons Tom (Janet) White, Warsaw, Indiana, Scott (Bonnie) White, Etna Green, Indiana, Richard (Carolyn) White, Kendallville, Indiana, Jamie (Michele) White, Warsaw, Indiana; nine grandchildren; and thirteen great-grandchildren. She is preceded in death by her parents John C. and Doris M. Davis and two brothers. Services for Vicki Endress will be held Friday, August 24, 2018 at 2:00 p.m. at McKee Mortuary, 1401 State Road 114 West, North Manchester, Indiana. Family and friends may call Friday, August 24, 2018 from 1:00-2:00 p.m. at McKee Mortuary. Pastor Denny Bollenbacher will officiate. Burial will be in Ulrey Memorial Cemetery, Silver Lake, IN. For those you wish to honor the memory of Vicki Endress, memorial contributions may be made to the Warsaw Community Public Library, 310 E. Main Street, Warsaw, IN 46580.